Your Red Hat subscription provides access to technical experts and support services to help you successfully build, deploy, and manage your enterprise solutions. Our approach is open and collaborative, providing you direct access to Red Hat engineers, the latest product knowledge, and best practices. 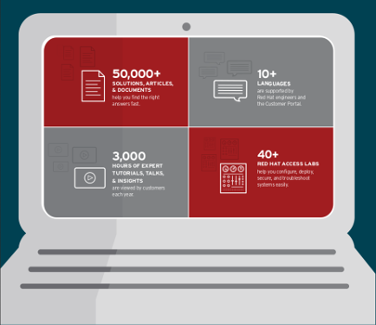 Access product documentation and connect with Red Hat support. With a Red Hat subscription you get the latest enterprise-ready software, trusted knowledge, product security, and technical support from engineers making software the open source way. A subscription delivers new value during each stage of your IT journey and empowers you to contribute and drive innovation with open source software. 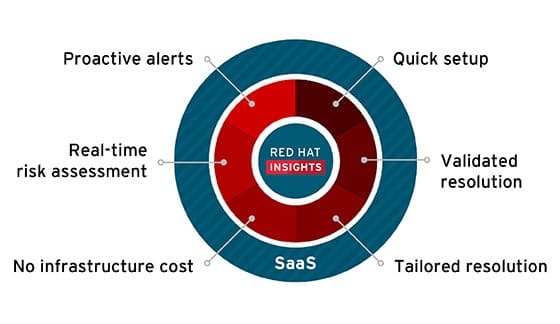 ...the ability to understand our business drivers and help formulate a solution, the level of engagement, and the execution and diligence to meeting our needs are the reasons why we consider Red Hat not just a vendor, but a trusted partner to our company. The Red Hat Customer Portal provides curated product documentation, tools, and technical expertise to help you plan, deploy, and maintain your Red Hat solutions. Technical expertise, guidance, and knowledge are available 24x7, including collaboration with specialty teams by phone or chat. Intelligent tools, technical articles, and verified solutions are available to help you quickly find the answers you need. Quickly identify and address vulnerabilities with access to Red Hat Product Security, security alerts, bug fixes, the CVE database, and the security blog. Supporting you the Red Hat way: Access the resources you need, when you need them. 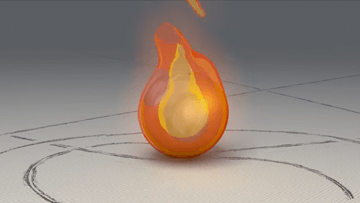 What’s in store for services this year? Show your team that employees who train and certify with us ramp up faster and stay with organizations longer with this IDC infobrief. 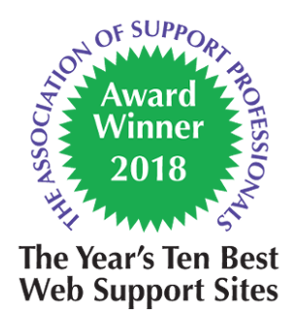 Red Hat has been recognized 8 years in a row as one of "The Year's Top Ten Best Web Support Sites" by The Association of Support Professionals. 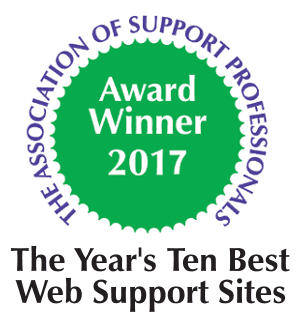 We review a lot of websites for our annual 'Ten Best' list, and the fact that the Red Hat Customer Portal has made the cut for 5 straight years really speaks to the company's commitment to providing an exceptional online experience. Congratulations to Red Hat for continuing to deliver a dynamic, innovative, and user-friendly customer portal. Red Hat Customer Success is a program designed to help you achieve your targeted business outcomes faster by maximizing the impact of your Red Hat subscription. Through continuous engagement and timely delivery of tailored resources, content, and tools, Red Hat Customer Success elevates our collaboration to help you effectively deploy and manage technical deployments and strategically plan for the future. Red Hat Technical Account Managers have deep industry knowledge and technical expertise to help your business successfully deploy new technologies, and develop strategies to maximize your IT investments and meet your business goals. With a thorough understanding of your unique technical environment and goals, Red Hat Technical Account Managers can help guide you through regularly scheduled reviews, proactive planning sessions, and on-site visits. Red Hat Technical Account Managers partner with you to plan for the future using the power of open source technologies. With knowledge of current and future products, these experts help you modernize and secure your infrastructure. Proactively identify configuration risks across your IT environment and resolve them before they impact your business operations. Delivered as Software-as-a-Service (SaaS), Red Hat Insights identifies key threats to security, stability, and performance and provides clear, tailored, and actionable remediation steps. Gain more visibility and start proactively managing your infrastructure today with advice you can trust. 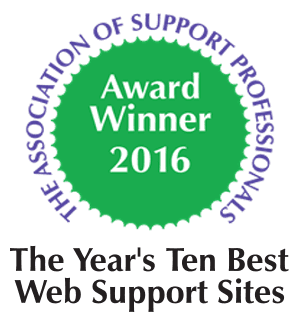 We’re committed to excellence with professional online services and support via our award-winning Customer Portal. We continually innovate to improve the user experience for partners and mutual customers. Get technical guidance, resources, and tools to support your customers 24x7. The Customer Portal is the central place to access all of your subscription resources. Our constantly expanding library helps you find the answers you need when you need them. Priority customer support routing accelerates response to unresolved or critical support issues. Red Hat Learning Subscription for partners delivers online learning, hands-on labs, instructor-led videos, and more. Red Hat is committed to offering an exceptional customer experience. We're listening and taking action on the feedback we receive through social media channels, surveys, and your interactions with Red Hat associates. Your feedback directly influences improvements across Red Hat products and helps define the future of open source for the enterprise. I was very impressed with Red Hat's approach to building its Customer Portal from the ground up. More than just a slick front end, Red Hat has completely redesigned its service and support processes around the needs of its customers. Phil Verghis CEO at the Verghis Group, Inc. Need additional information about Red Hat Support?